Start the long Easter weekend with ‘70s style: groove, funk, disco and house. 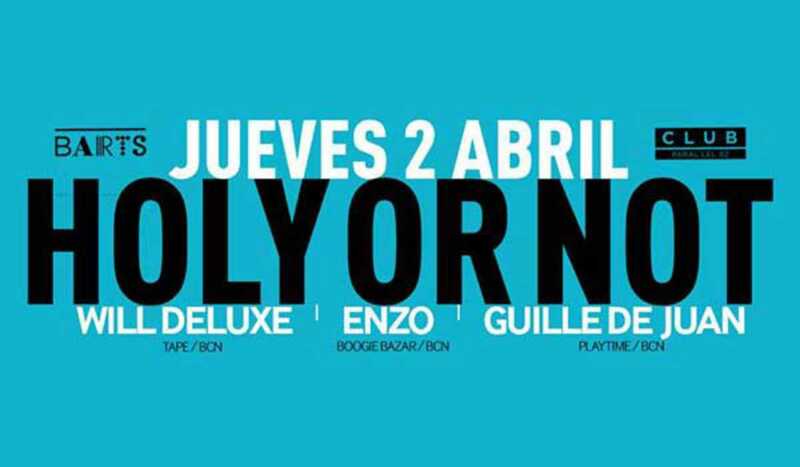 Program: DJs Will DLuxe, Enzo and Guille de Juan. Expect a large French contingent.